The Miamisburg offensive line had the Vikings running downhill all night long in an impressive 49-14 victory at Loveland. 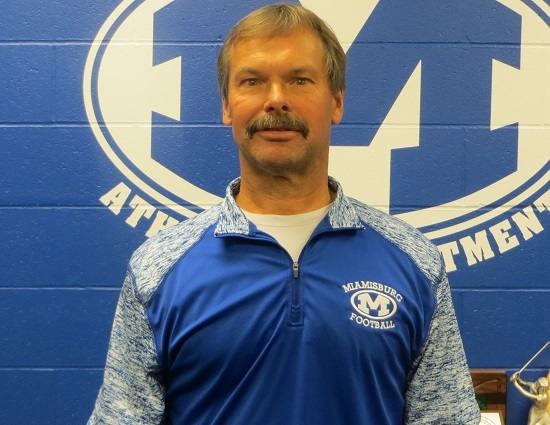 Miamisburg churned out 396 yards on the ground with seven touchdowns on 51 carries. Seniors Jon Yerkins and Tate Vongsy led the charge. Yerkins ran for a career-high 167 and found the end zone twice. Vongsy had 88 yards and three scores on 11 totes. Liam Hamill was a bright spot for Loveland running for 119 yards and a pair of touchdowns.